The inaugural “The Business of Wine and Food Tourism” Conference will be held in the heart of the Cape winelands, South Africa, in November of this year. The conference will be opened by Minister Derek Hanekom, and features a list of international and local experts who will share their knowledge on various aspects of regional food and wine travel. Minister Hanekom will also be presenting the first-ever national wine tourism strategy, as developed from the South African Wine Industry strategic exercise (WISE). 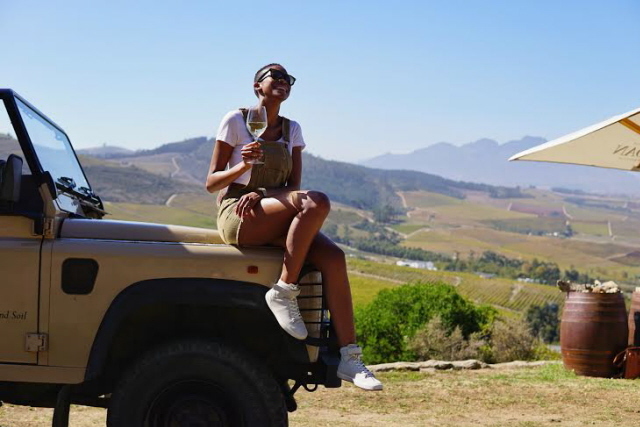 The conference marks the first time that industry players and government from national and provincial level will come together to discuss the promotion of South Africa as an international wine and food tourism destination. 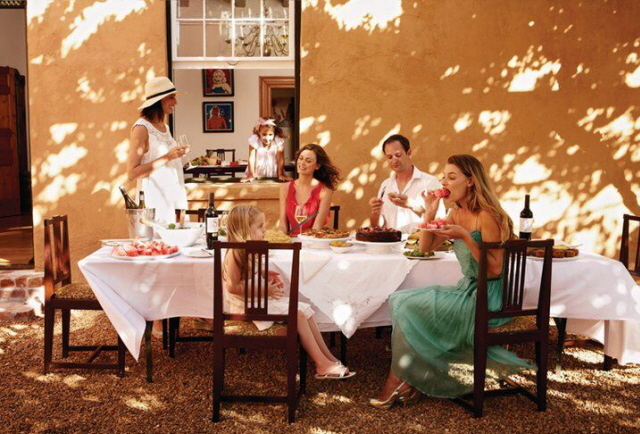 “South Africa can become a key player in the food and wine tourism arena. Our wineries can already compete with the best in the world, and it is time that these gems are discovered by national and international visitors. We’re very excited by this venture”, said Siobhan Thompson, CEO of Wines of South Africa. “SA’s current wine tourism economic contribution of ±R6 billion with a target of R15 billion by 2025 can be a large contributor to job creation in the tourism industry – already 289,000 jobs have been added in the wine value chain to date and the new strategy will pave the way for significant growth in the wine tourism sector over the next 10 years”, added Rico Basson, CEO of VinPro. Internationally, authentic local food and wine tourism experiences are attracting attention and drawing experience-hungry travellers. 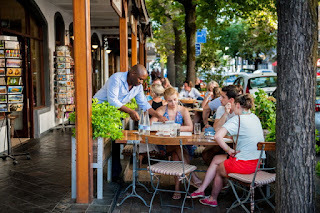 South Africa has a rich variety of regional food and wine offerings that could be of huge interest to this growing market. International speakers will be sharing their knowledge and expertise with all delegates, enabling them to better market and position themselves in the international market. Speakers include Clay Gregory, the President and CEO of ‘Visit Napa Valley’, Peter McAtamney, founding Principal of Wine Business Solutions, Felicity Carter, editor-in-chief of Meininger’s Wine Business International, and Dr. Robin Back of the University of Central Florida. Locally, experts such as JP Rossouw of the Platter Wine Guide and Mariette du Toit-Helmbold of Destinate will be joining the discussion, and there will be a number of workshops where delegates can gain practical knowledge. The conference aims to promote co-operation between the private and public sectors in the area of food and wine tourism, to educate business and entrepreneurs on opportunities in the sector and to pave the way for a new national wine tourism strategy and marketing agenda that will see South Africa take its rightful place as a top wine and food tourism destination. “I am very proud of the fact that the ministry of tourism can take an active part in establishing this conference, bringing together the local public and private sector and launching an exciting new era for the marketing of South Africa. 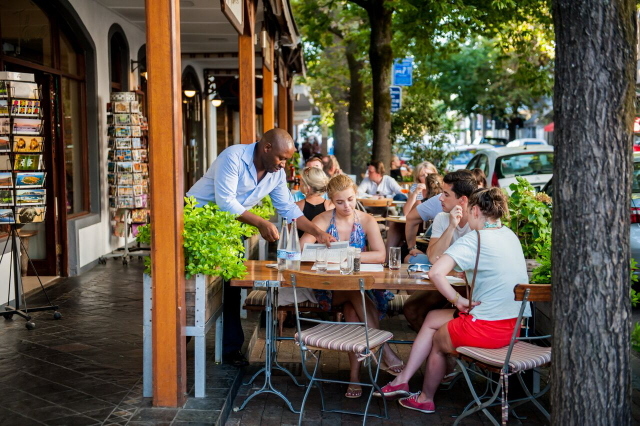 I do believe that we can make South Africa a preferred destination in food and wine tourism, and in so doing, create employment opportunities and stimulate our local tourism economy”, said Minister Derek Hanekom, Minister of Tourism. “Tourism is an indispensable part of our local economy. This conference will enable us to grow our local and international markets, whilst equipping even the smallest producers and businesses to reach a global audience”, added Minister Alan Winde, Provincial Minister of Economic Opportunities.